We wondered: what might Brother Preacher have to say about "Biblical Marriage"? 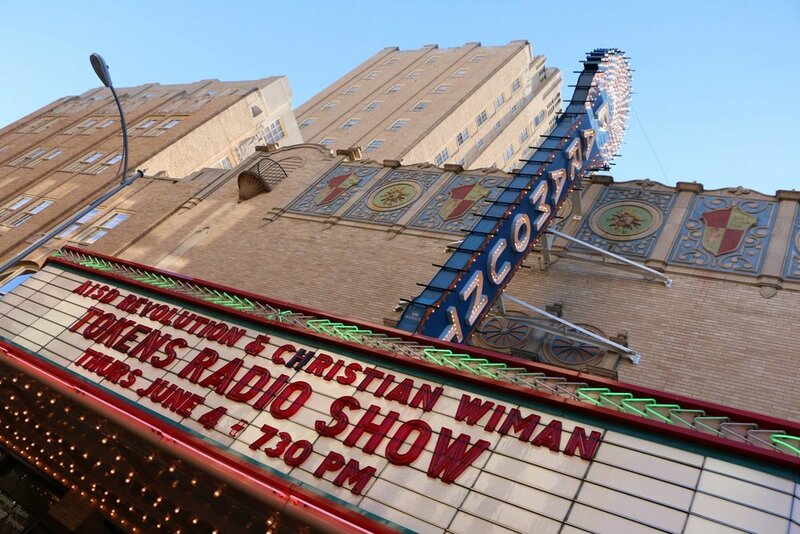 Turns out we found a homily that Brother Preacher gave on a Tokens Show out in Abilene, Texas, at the beautiful Paramount Theater. Stay abreast of all the latest YouTube releases by subscribing to our channel by clicking here.